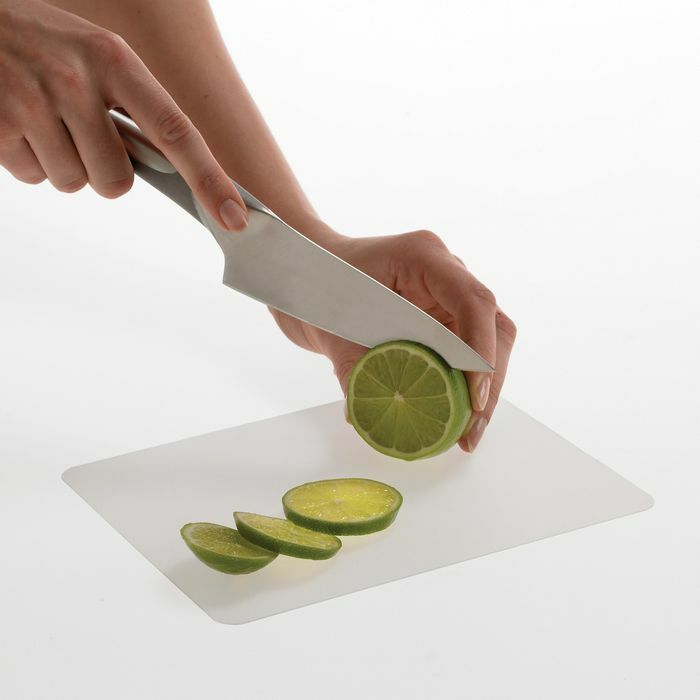 The ChopChop Mini is perfect for chopping small items like tomatoes, lemon and lime. 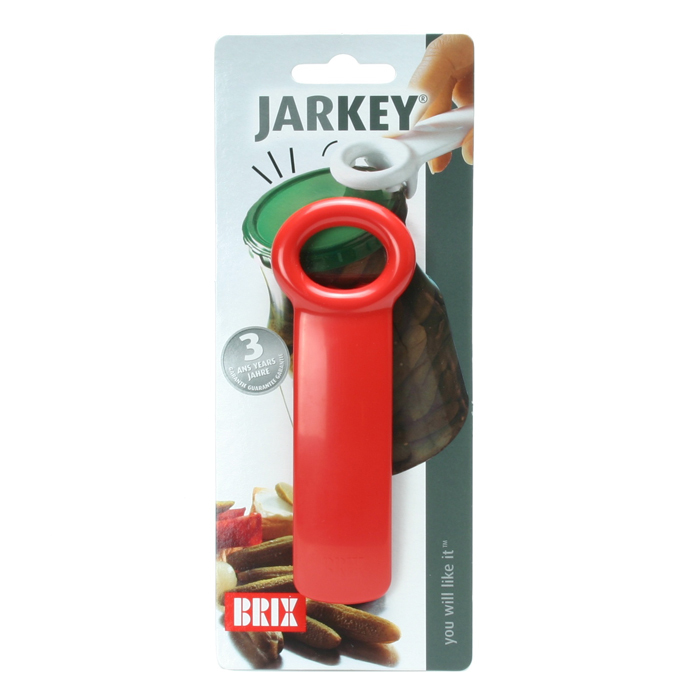 Takes up very little space, and is therefore ideal for your kitchen as well as for camping, boating etc. ChopChop Mini is even smaller than the Junior version. It takes up less space and is ideal when you just need to cut one or a few small items. 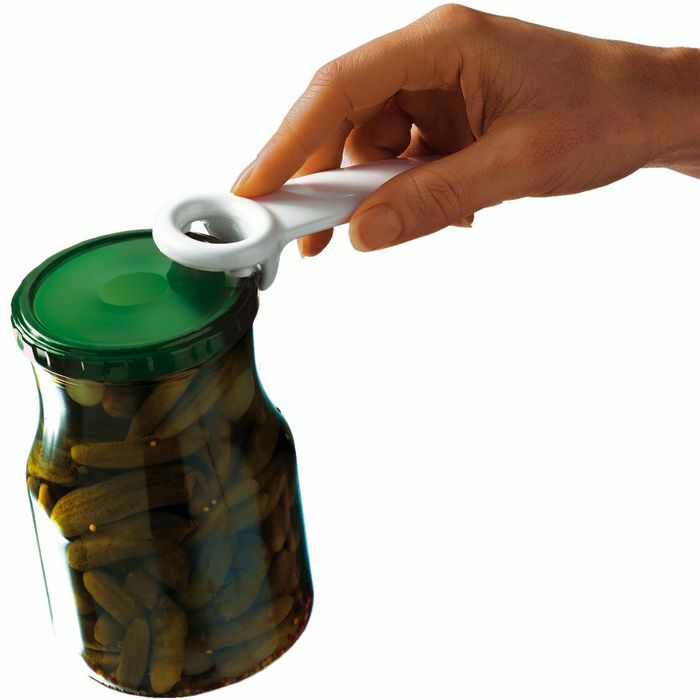 Also, it fits every bag so you can carry it everywhere. The ChopChop Mini flexible cutting board renders superfluous the old wooden cutting boards that are often unhygienic and heavy. Protects your countertop. 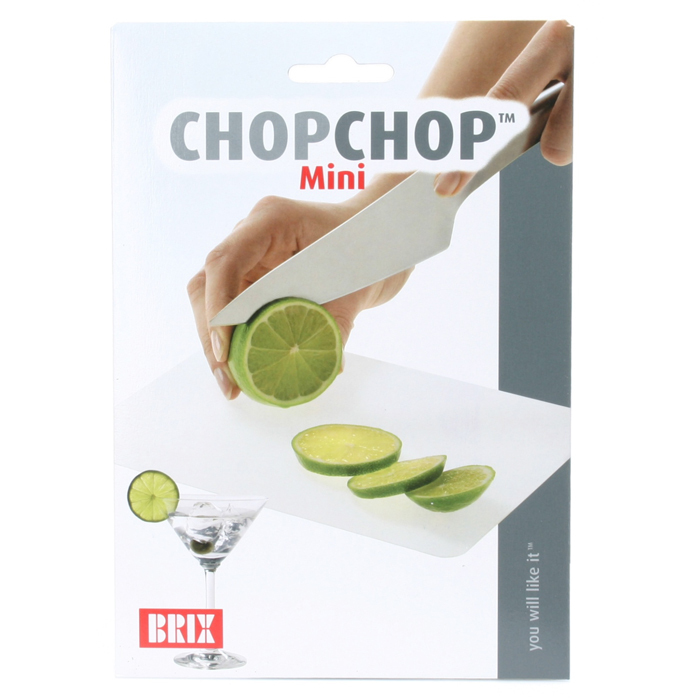 ChopChop Mini is made of polypropylene, and has no sharp edges.